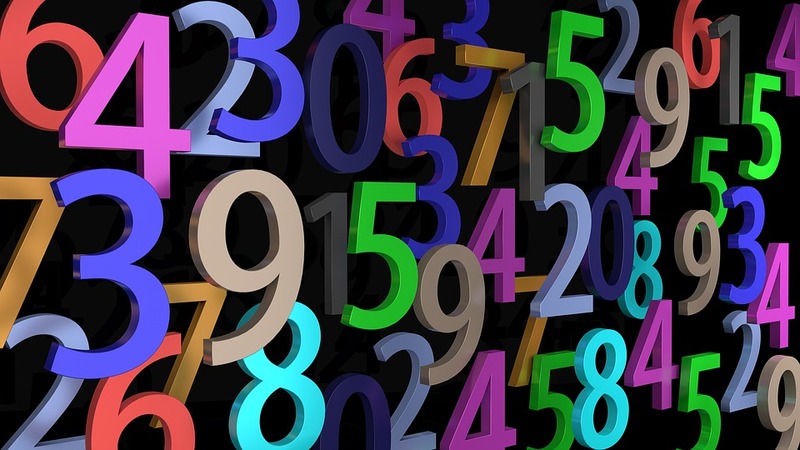 What would a world without numbers mean to you? Dyscalculia originates from Latin. Dyscalculia disables people in anything math related. The percentage of the population with developmental dyscalculia is estimated to be between 3­6 percent or one in twenty individuals. Some students struggle with learning basic math while they are in school. They face a world without numbers as they move on with their own lives. Follow the example of one student who has tried and struggled to learn math. She is working to overcome a learning difference that has kept her back for years. Read all about Dyscalculia and find out how people can help with that condition. Consider that world and take the perspective of students who have faced challenges in the past.